Ranveer Singh, who was last seen in Padmaavat, is currently busy shooting his next film, Simmba in Hyderabad. The shooting began earlier in June with Sara Ali Khan, director Rohit Shetty, Sonu Sood and producer Karan Johar. 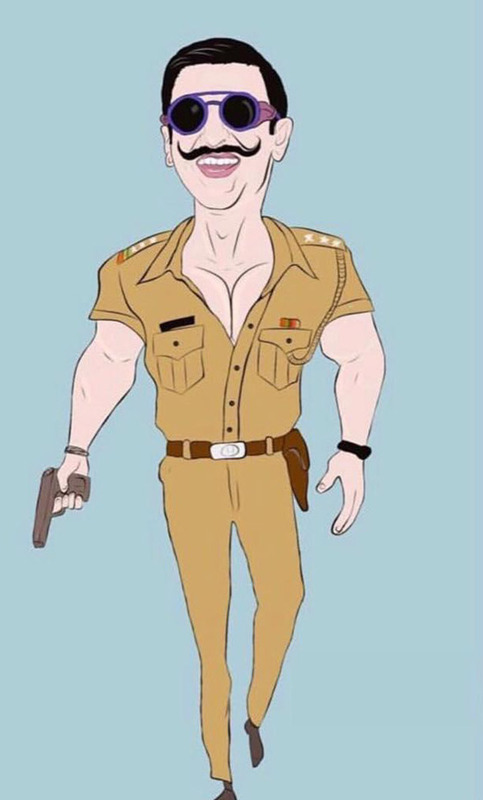 The blockbuster director is known for his big masala entertainers and looks like he going all guns blazing to give Simmba an unprecedented scale. Just recently, Ranveer Singh filmed the title track of the film ‘Aala Re Aala Simmba Aala’ which is absolutely one of the biggest songs of his career. It has been choreographed by Ganesh Acharya, who has earlier choreographed Ranveer’s hit tracks ‘Malhari’ and ‘Khalibali’.